HAND STRENGTHENING EXERCISES FOR MUSICIANS!! "With the hand strengthening exercises of "THE ORIGINAL" COWLING SYSTEM©, my hands feel brand-new - rejuvenated, fast and accurate. "My fingers actually DO what my brain tells them to do without getting confused. "Thanks for an exercise book that actually WORKS! "PS: I'm only into my first week and my fingers feel like butter!" Are you looking for a skill breakthrough? Here is something which will open your eyes: If you are experiencing frustration in advancing your skill on your instrument then you are practicing the WRONG WAY! Well then, what IS the "right way"? "Years ago I stumbled on a group of finger exercises from the UK called, I believe, the Cowling System - a small pamphlet that was helpful." ~ David Grisman, in "Mandozine"
Let's just take a look at our hands for a moment - marvelous and magnificent works of design; intricate and complex. Note this well: "scales" "exercises" are not designed to improve or strengthen the hands THEMSELVES. Scales, Hanons, in fact ALL exercises done ON the instrument, do not effectively reach and support those parts of your hands which you absolutely must have "fully operational"! Such exercises have you work and work on 'this pattern', 'that stretch', 'that chord progression', 'proper placement and position', but actually never on the very instruments which you are using to play the instrument with! THIS lack of address to the hands IS the hidden source of the difficulties, the "slow learning curves", the frustrations in "not being able to get that passage down" which you probably have experienced all too often. And what's the true answer to all this? The answer is to get and use "THE ORIGINAL" COWLING SYSTEM. "Fantastic! I have seen very positive results from this system, in both physical and "non-physical" ways. I've been using the hardcopy version* for over a year, and I got the paperback version so when I'm on tour I can continue to improve in practice daily - increasing flexibility and strength in my hands." NOW AVAILABLE AGAIN IN PAPERBACK! Photographs: 40, in Full Color! We're very proud of our new paperback version. I know you'll be very happy to own and use it! Or, let me get my e-book now! * It does NOT "REPLACE" PRACTICE, but it enables you to practice FOR LONGER PERIODS and MORE EFFICIENTLY. * The System does disclose to you your WEAK or UNDERDEVELOPED MUSCLES, "TIED LIGAMENTS" etc, virtually from the first exercise, and swiftly corrects these. You can SEE and FEEL exactly how your own hands have been getting in your way, and how they are now coming under your total control. * It does NOT take a long time each day. * It gives you a "positive reinforcement" - You can easily see good progress on your instrument almost DAILY. Therefore, you KNOW you are getting somewhere. 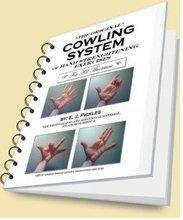 "THE ORIGINAL" COWLING SYSTEM of hand strengthening exercises contains the breakthroughs that you have been searching for. "THE ORIGINAL" COWLING SYSTEM© of hand strengthening exercises is an INSTANTLY DOWNLOADABLE 71 page manual of eleven brilliantly devised isometric hand strengthening exercises, with 40 color photographs in the pdf verson. And, a CONGRATULATIONS for your completing your first "rotation" of the Cowling System. All of the text has been painstakingly, EXACTLY transcribed from the original. You are getting the true original - All of it. Each individual exercise is done, once in the morning and once later on in the afternoon or night for ONE WEEK ONLY. Then the student advances to the next exercise, discontinuing the previous one. Then after the entire "rotation" is complete, the student starts over at the beginning. "In 1976, my teacher gave me his copy of all the Cowling Hand Strengthening Exercises, whereupon I xeroxed the pages to put in a binder. "My teacher was amazed at my progress that in a year I could play, for example, the Prelude #17 of Chopin!" SO, what are you waiting for? 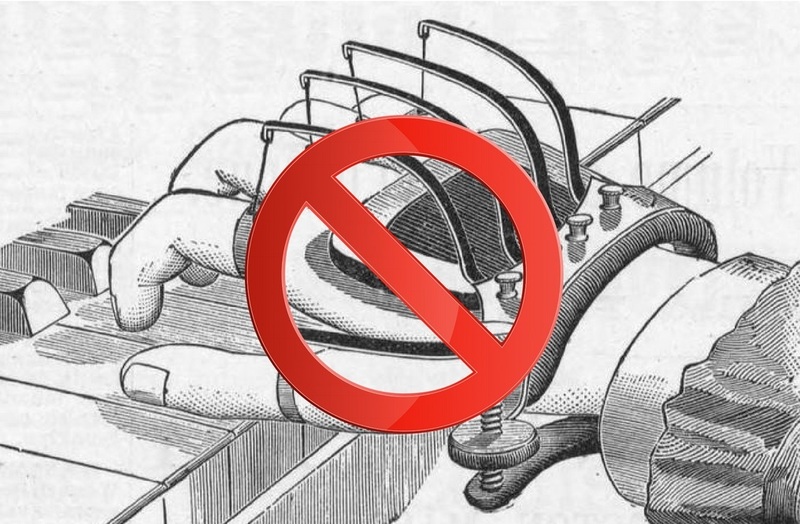 "THE ORIGINAL" COWLING SYSTEM© of hand strengthening exercises has been helping musicians since 1907!, It was almost lost forever, but it's now fully restored. YOU can be discovering what's holding you back from your full, physical potential as a musician RIGHT NOW, and be doing something tremendously effective to correct it, RIGHT NOW. YOU can be moving forward into being the player you've always wished you could be, RIGHT NOW. YOU could see your way clear to playing CLEANER, FASTER, AND BETTER, no matter your instrument, RIGHT NOW! OK! Let me get this book!